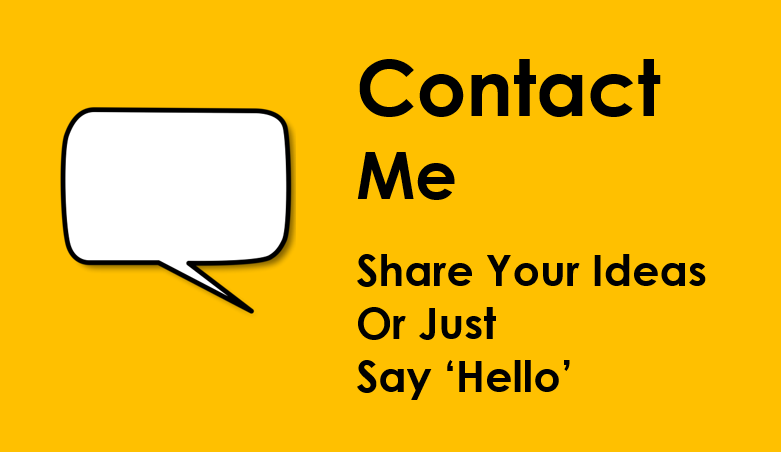 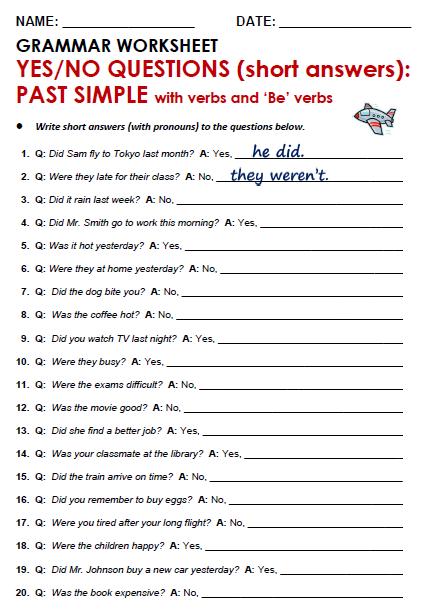 Write short answers (with pronouns) to the questions below. 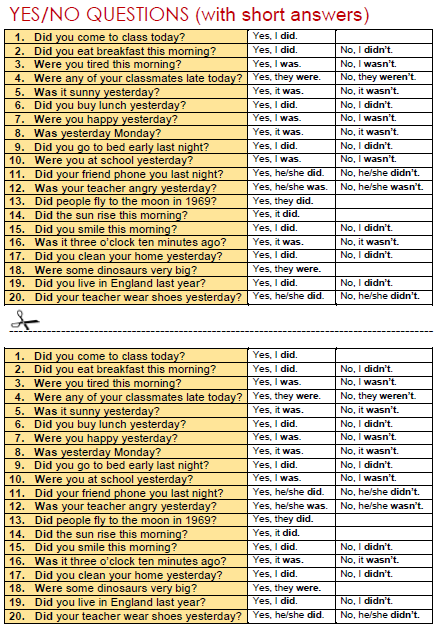 Before giving this worksheet to your students, review and discuss the formation of Yes/No questions. 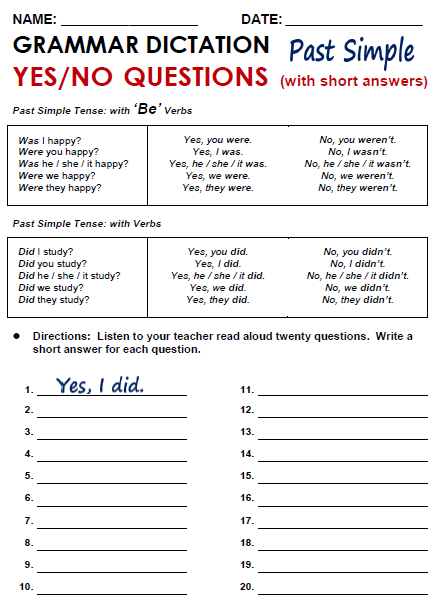 See the past simple page in this site for a printable list of irregular past tense verbs. 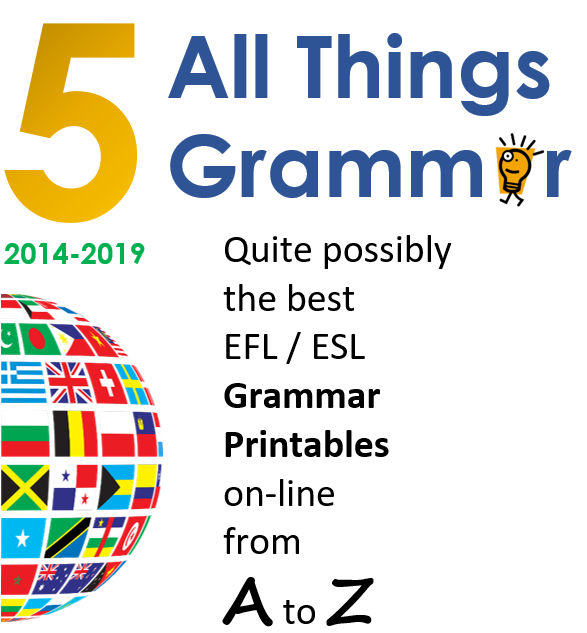 Consider the possibility of keeping a copy of the questions and answers close at hand over the next several classes, and occasionally asking random students some of these questions! 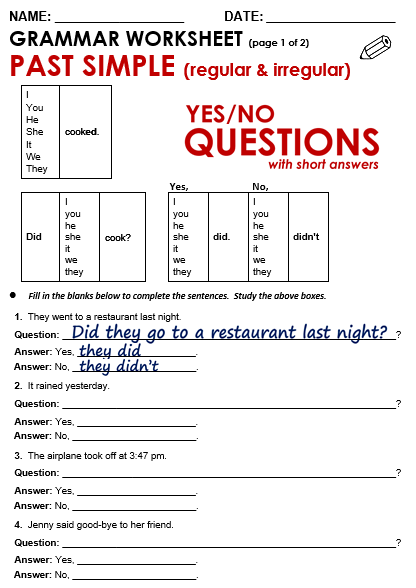 Before giving this worksheet to your students, review and discuss the formation of Yes/No questions. 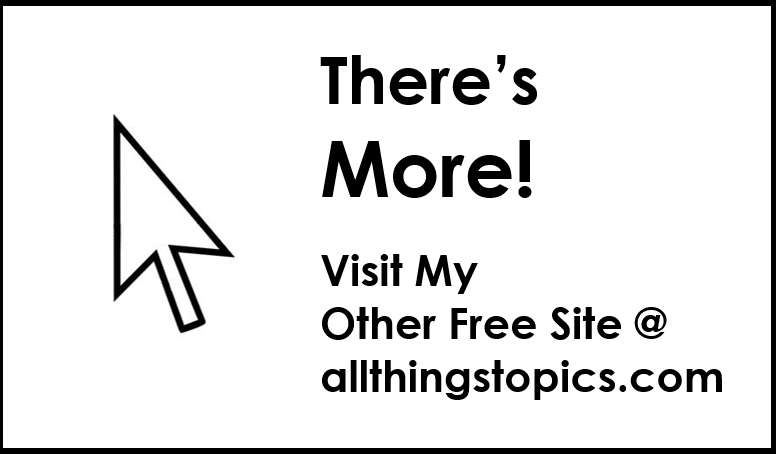 See the 'be' verb section in this site for an explanation of when we use 'be' verbs and when we don't use 'be' verbs.